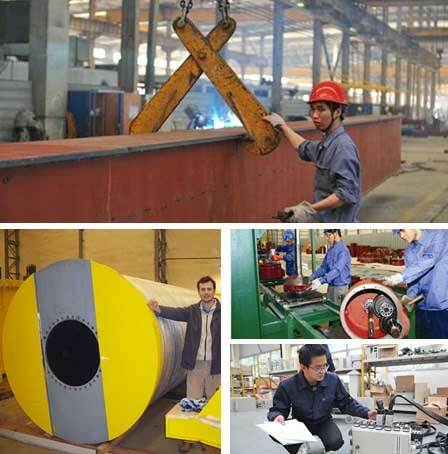 We can provide you with the overall installation of crane machinery and equipment, and realize"turnkey operation". 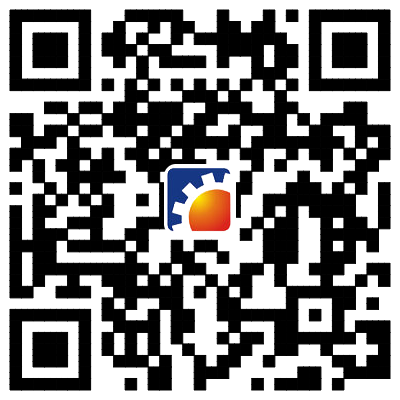 After installation, we will do commissioning and operation of equipment, and provide you with testing data reports of installation and operation. At the same time, we can also provide professional training to your equipment operators and maintenance personnel. 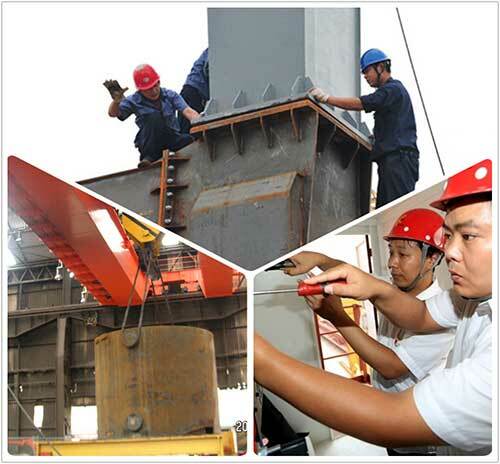 -Perform interventions quickly, allowing the earliest readiness of crane to be used. -Perform reliable interventions, and take actions to increase the time when the need will arise again. -upgrades services help to increase the service life of your equipment, adapting it to your new needs. -Transfer of crane to new location changing its dimensions. -Replacing motors. Installation of variable frequency drives. 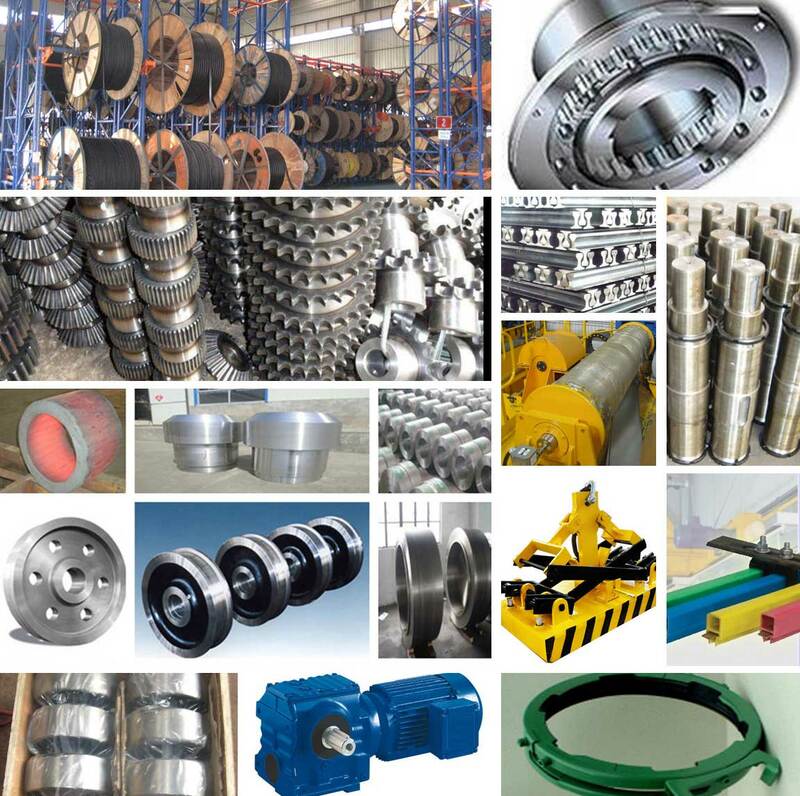 We have the spare parts that your crane needed either EBON or another brand. From large parts such as motors, gearbox, Variable frequency drivers ….to the most common as cables and contactors with the highest quality and guaranteed and delivered within a very short time condition.we guarantee you that the spareparts,which you bought from us are from original manufacture and with company warranty.